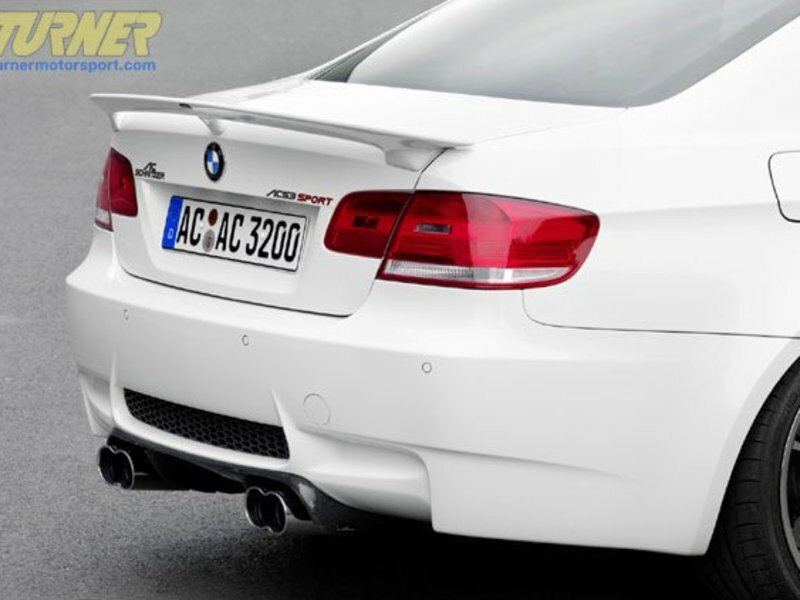 Authentic AC Schnitzer (ACS) rear wing / spoiler, which fits all E92 3 Series 2 door coupes, BMW 335i, 335xi, 328i, 328x and M3 Coupe as produced in 2007, 2008, 2009 and newer. This is the same rear wing as used on the ACS E92 M3. Designed not only to look good, but to also generate more downforce for improved high speed handling. 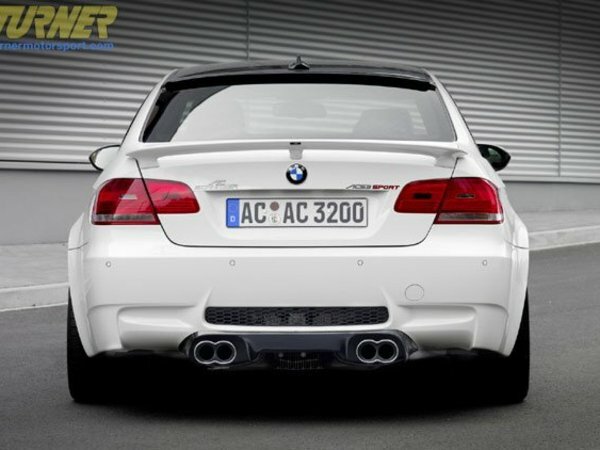 This is a genuine AC Schnitzer wing (not a replica or immitation.) Made in Germany of high quality PU-RIM, a high quality plastic which is far more flexible and robust than other materials, such as ABS, GRP or fiberglass.